https://c1.staticflickr.com/4/3937/33267901074_94aff2ed21_z.jpg Poppy flower is not famous than other flowers Blooming beauty can not be overlooked so charming with story illustration Be careful! Be careful! Other people are so envy you! https://c1.staticflickr.com/3/2865/33978433671_f1ff1e6781_z.jpg / Works featured / 1. 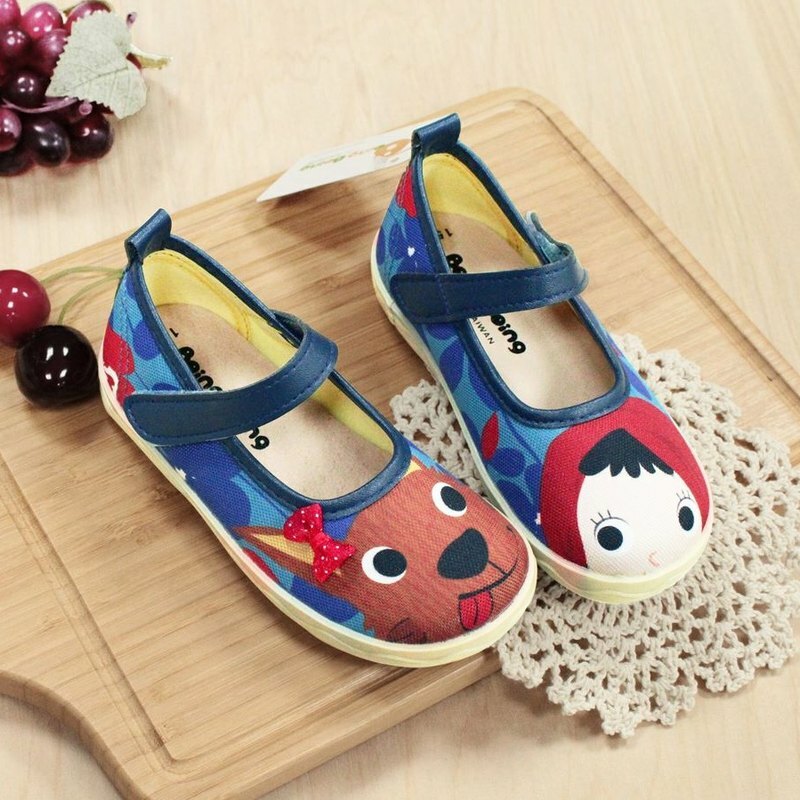 Devil felt design: wear easily, children learn to wear their own shoes 2. Original painting cloth: fusion of classic fairy tale and flowers, showing exquisite and personal characteristics 3. leather insoles: comfortable and breathable both, so that the soles of the feet naturally comfortable 4. Made in Taiwan: Taiwanese handmade https://c1.staticflickr.com/3/2929/34109874265_f392a49c00_z.jpg https://c1.staticflickr.com/3/2901/33268726964_55c71e4971_z.jpg ☺The rubber slightly transparent, slightly spread the color of the cloth for the normal！☺☺ / Materials / upper: canvas+microfiber leather linning: cloth insole: pig leather outsole: rubber / Design Mind / Japanese style and color As if walking in the evening of the poppy field Quietly distributed cute style https://farm5.staticflickr.com/4422/36663678180_0d748b55c6_o.jpg https://farm5.staticflickr.com/4359/36663678070_1bf37f97b3_o.jpg https://c1.staticflickr.com/4/3953/34109874525_55f239dacc_z.jpg https://c1.staticflickr.com/3/2812/33288431294_a90815001c_z.jpg https://c1.staticflickr.com/3/2863/33973745252_b144a69a21_z.jpghttps://c1.staticflickr.com/5/4171/34263103662_a5f063654a_z.jpg Reminder: 1. Each person's computer display may produce color difference, the color, please take the work shall prevail. 2. Shoes clean: soft brushing the dirty place and clean with water. Dehydrated naturally dried. Do not expose to sunshine. Do not soak. 3. insole is leather material, take it out before washing the shoes.